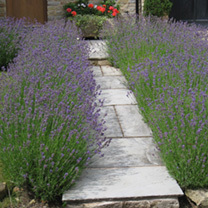 Lavender is a great choice for any small garden or even as a feature in a larger area. It can be grown as a hedge or a one-off shrub, providing flexibility for all gardeners. 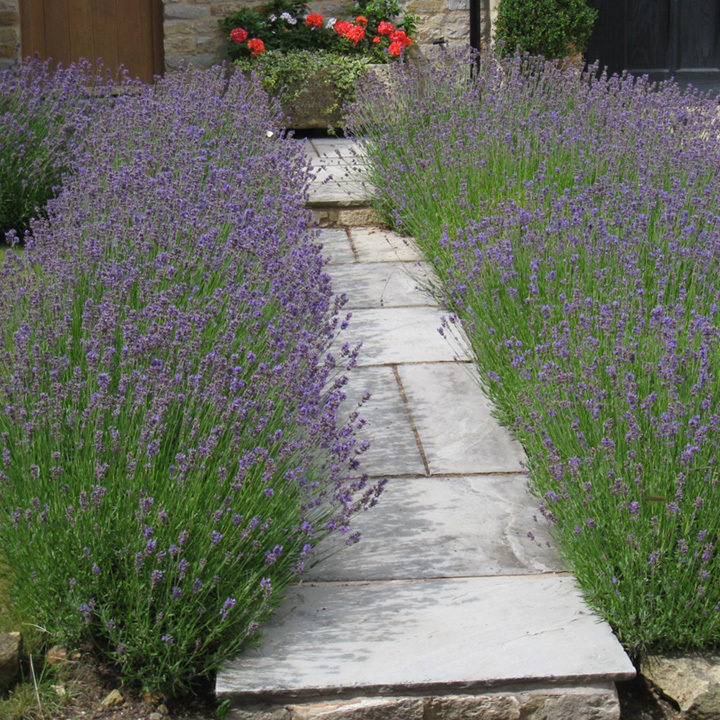 With it's highly scented, darker purple flowers over the spring and summer months, Hidcote is very popular with bees and butterflies. Once the first flowering has taken place in the spring, if you cut back the dead flower heads you will find they come back again later in the season, providing longer lasting interest in the garden. Plants supplied in packs of 10 or 20, 10cm+ high and grow 10-20cm per year.